Caribbean mothers are among the most likely to have autistic children, research findings indicate. Globally, the rate of autism diagnosis among children has risen profoundly over the past 40-odd years, moving from 1 in 5000 people in 1975, to 1 in 88 currently. In a study published in the Official Journal of American Academy of Pediatrics, findings revealed that the mother’s race, ethnicity and native birthplace are indicators of the likelihood of autism diagnosis. Black and non-white mothers, whether American or born elsewhere, were found more likely to have a child with autism, and that the diagnosed child is also more likely to display severe symptoms of the disease. Considering the Caribbean ethnic make-up, the region falls within the realm of mothers with a greater likelihood to birth an autistic child. However, with its limited resources, the Caribbean has been largely unable to properly address the health issue, whether through public education, or by providing tools, education and opportunities for autistic children and adults. 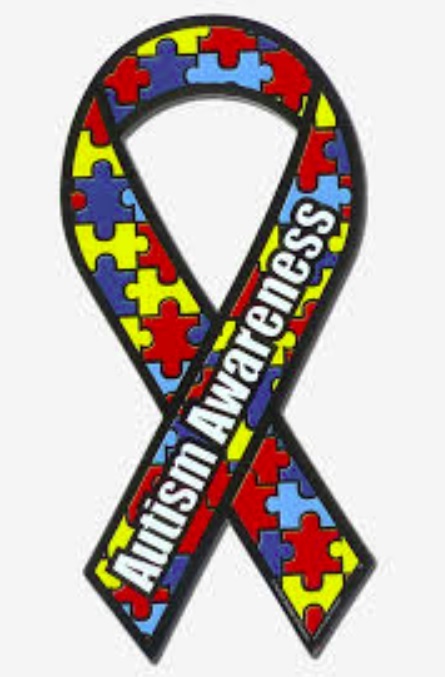 In a report published this week in the Trinidad & Tobago Guardian, Pres­i­dent Paula-Mae Weekes addressed issues around the country’s autistic children in recognition of Autism Awareness Day on April 2, and Autism Awareness Month in April. Weekes not­ed the importance of eradicating social barriers and stigmas around the disease. “Work­ing to elim­i­nate stereo­types and prej­u­dices that mar­gin­alize peo­ple with autism is im­per­a­tive and re­quires time­ly and prop­er di­ag­no­sis and treat­ment, which will ul­ti­mate­ly lead to a bet­ter qual­i­ty of life,” she said in the report. She also spoke to the country’s need to utilize new technologies to assist those with autism to live fuller lives. “Greater ef­fort needs to be made on our part to make as­sis­tive tech­nolo­gies ac­ces­si­ble and cost-ef­fec­tive so that the dif­fer­ent­ly-abled can con­tribute to the de­vel­op­ment of our com­mu­ni­ties and na­tion,” she said. In another article, published on Loop Trinidad & Tobago this January, parents of autistic children spoke out against the government, affirming the lack of schooling options for their children. Autism, which is loosely used to describe Autism Spectrum Disorders, is a brain-based disorder characterized by social-communication challenges and restricted repetitive behaviors, activities, and interests. ASD includes several conditions, such as autistic disorder, pervasive developmental disorder not otherwise specified (PDD-NOS), and Asperger syndrome. Boys are 4.5 times more likely to be diagnosed with ASD than girls, and the condition has been found across all racial and ethnic groups. The disease has no known cause, although there has been research and speculation pointing to genetic issues, prenatal deficiencies of the mother, environmental triggers, toxicity, and vaccines, as responsible factors. Children and adults with an ASD display a range of challenges, including repetitive motor behaviors (hand flapping, body rocking), repetitive behavior, resistance to change, and sometimes also aggression or self-injury. Though some on the autism spectrum have significant cognitive impairments and learning disabilities, others have above average IQs and may be seen as gifted.